Haddock smoked the way it has been for three generations. 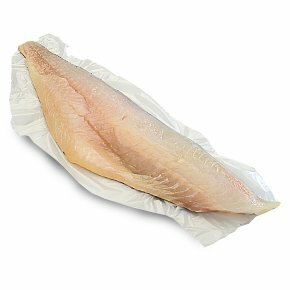 We still traditionally smoke line caught haddock fillets for up to 14 hours. Which makes them the tastiest of ingredients in any soul warming fish pie.